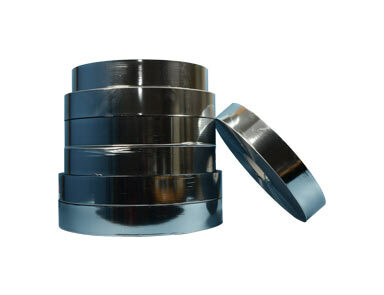 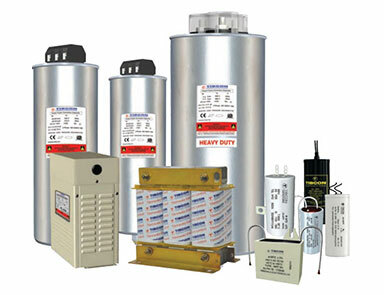 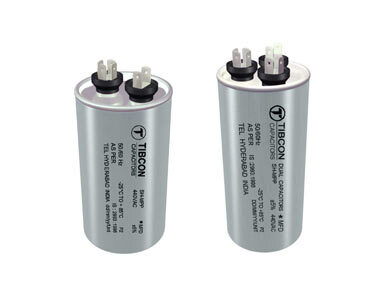 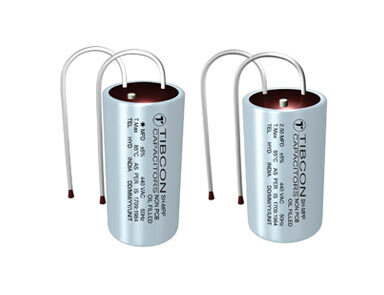 India's leading manufacturers of capacitors which aim to supply a highly diversified range of capacitors. 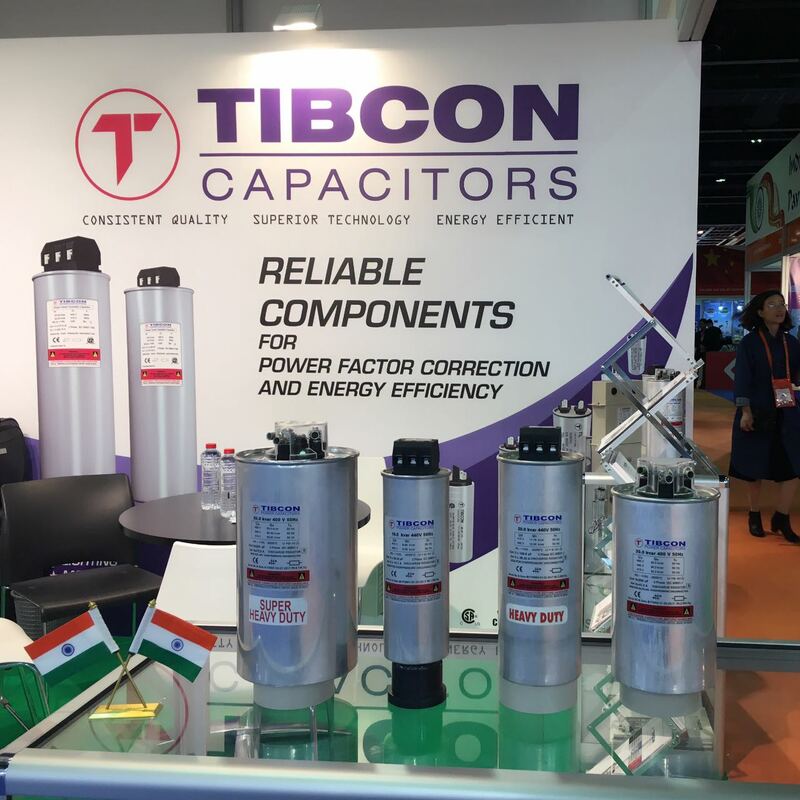 You can be assured of high quality and high performance across the entire Tibcon range of products. 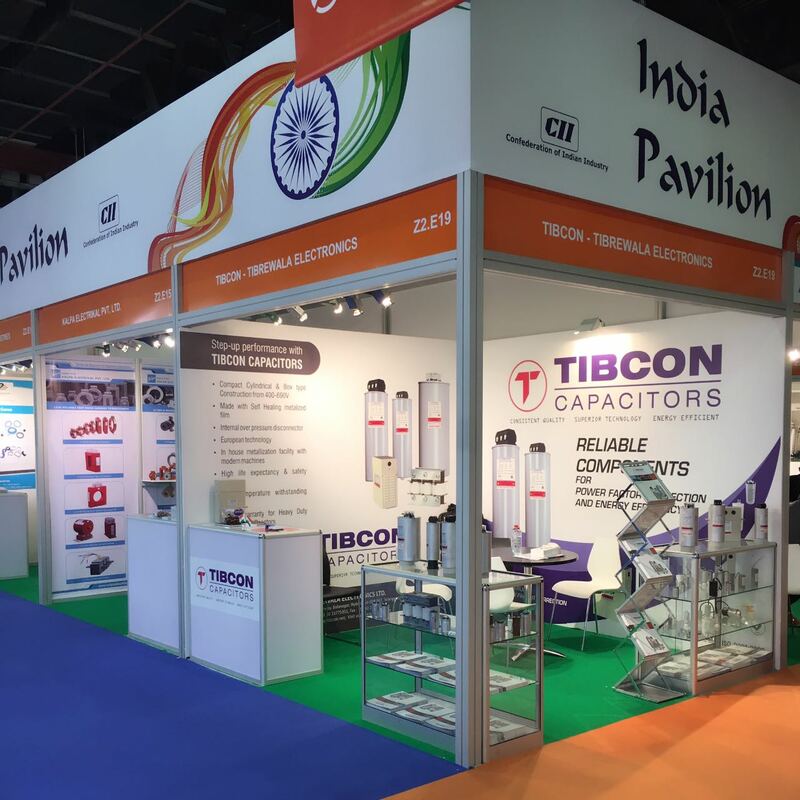 Tibcon is highly regarded for its expertise in design, development, manufacture and support services. 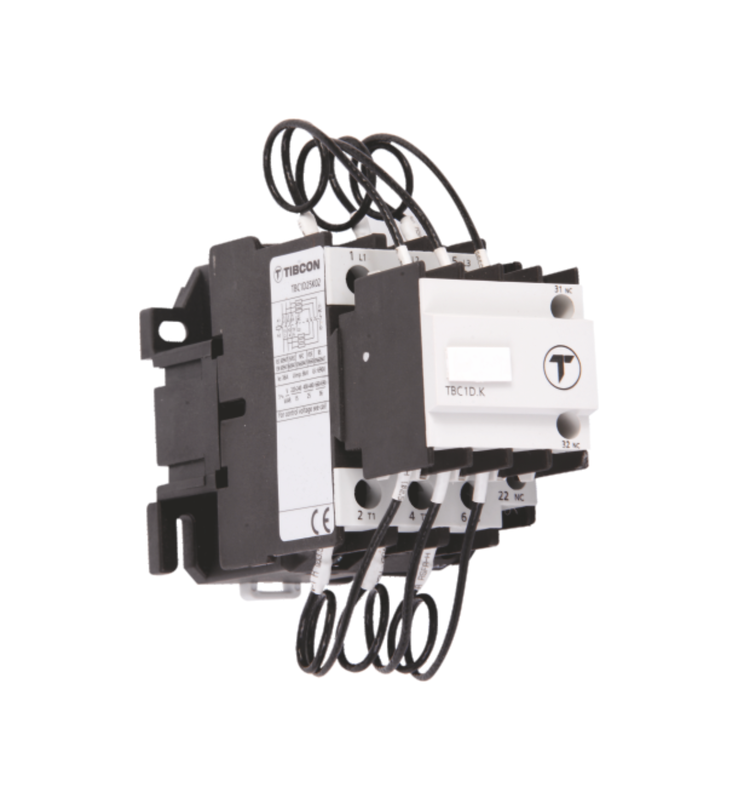 Our commitment to the safety of people, both yours and ours, will always be our number one priority. 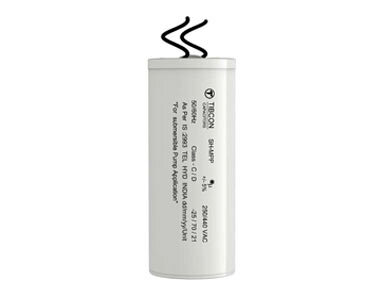 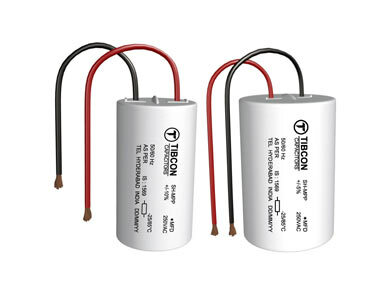 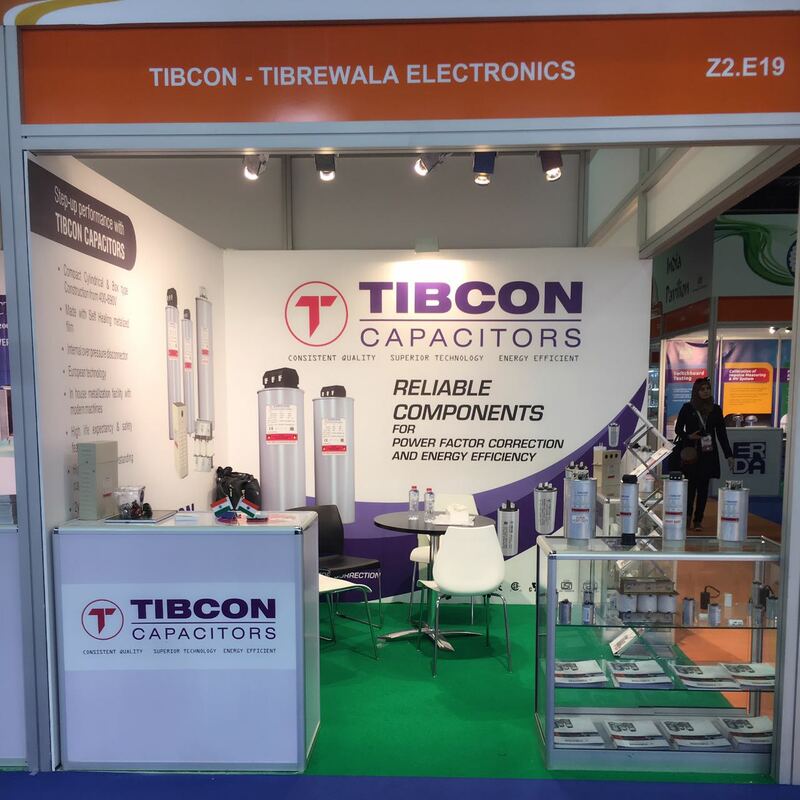 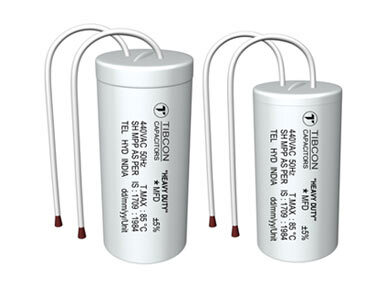 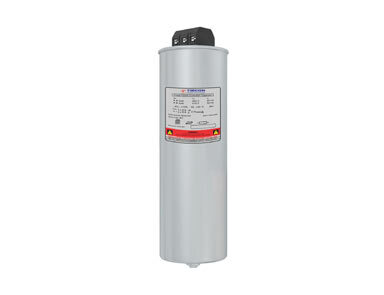 Tibrewala Electronics Limited is a leading manufacturer of high-reliability capacitors with easy access to our knowledgeable and helpful tech support team.